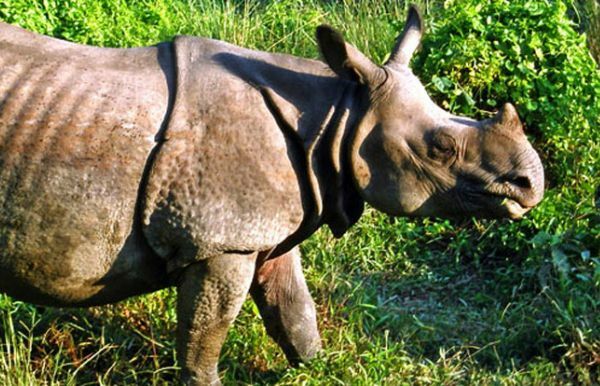 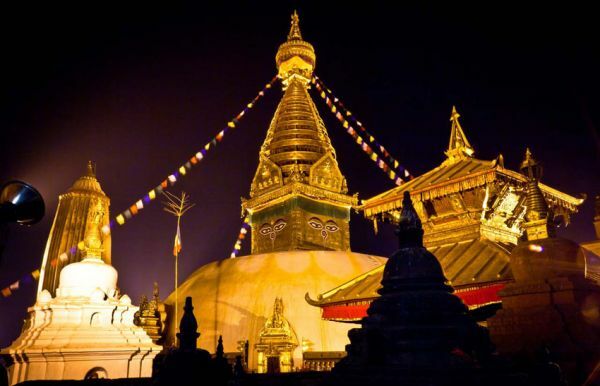 Nepal has been one of the ultimate destinations for sightseeing, as there are fascinating art and architecture, beautiful landscapes, magnificent views of majestic mountains, greenery forest full of endangered animals and birds, flora and fauna, unique lifestyles, antique temple, monasteries, culture and tradition of diverse ethnic groups, historical and religious monuments across the country. 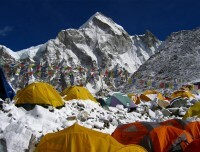 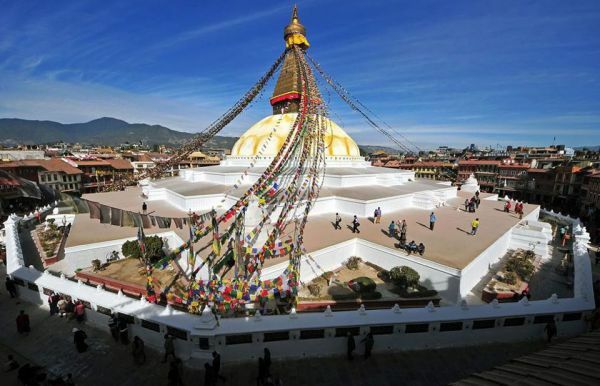 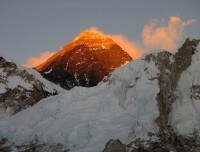 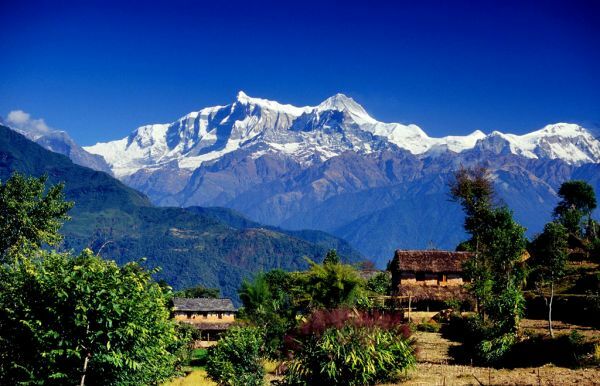 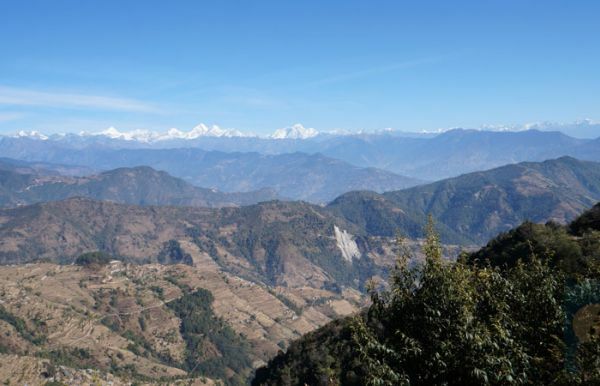 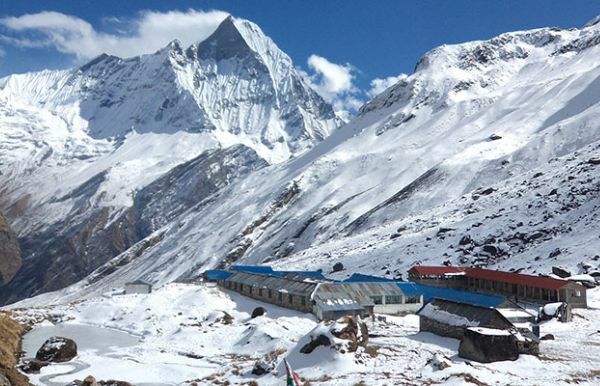 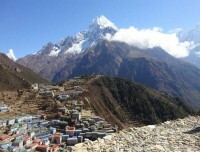 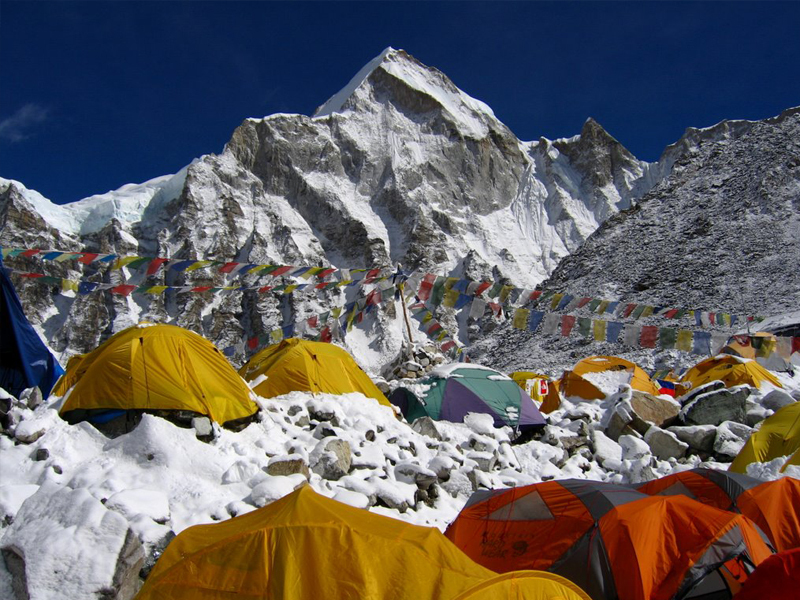 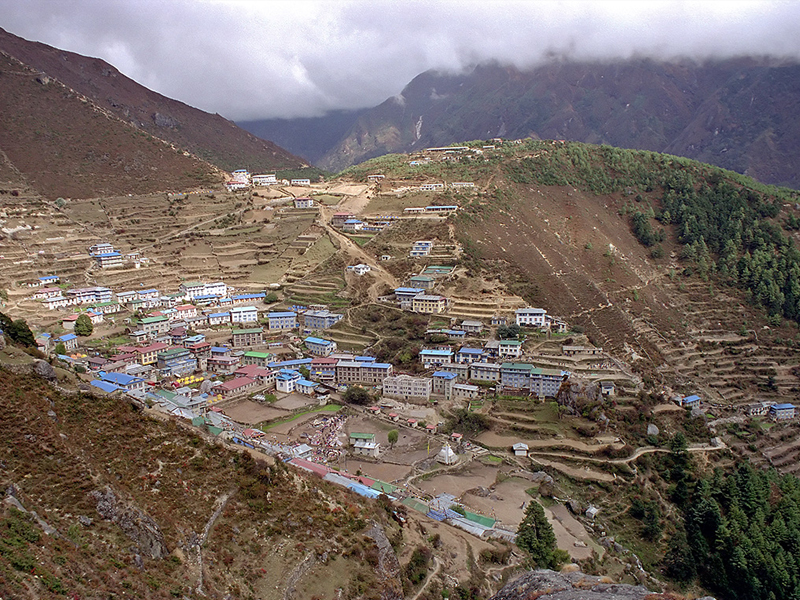 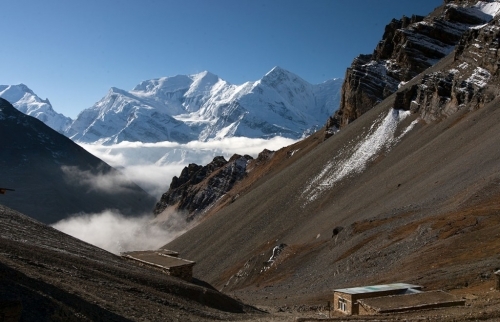 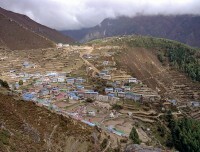 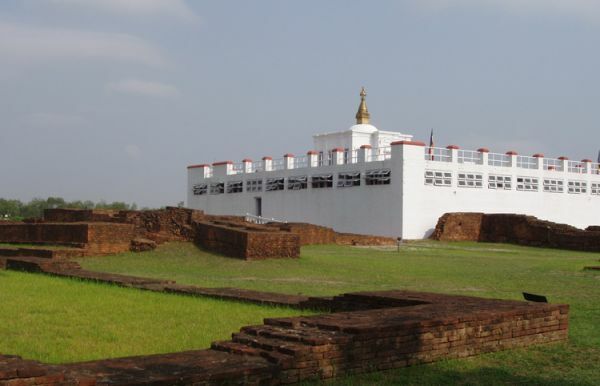 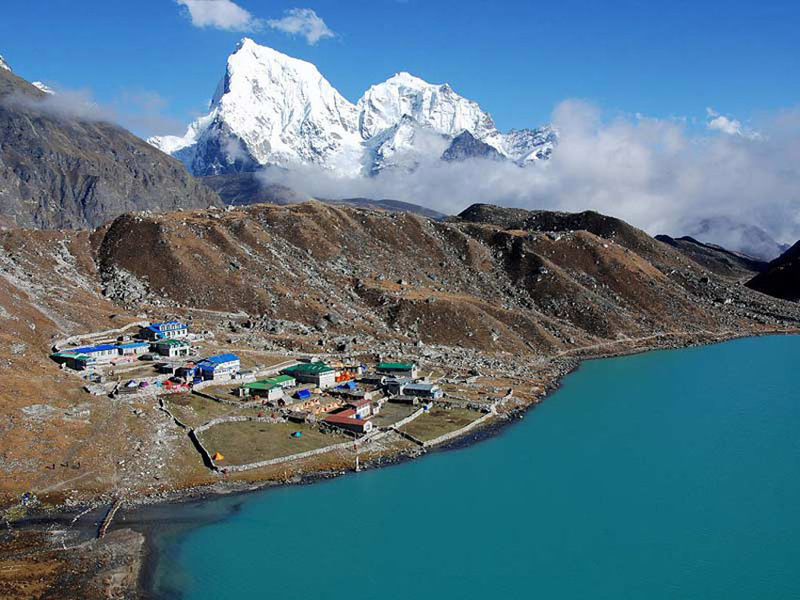 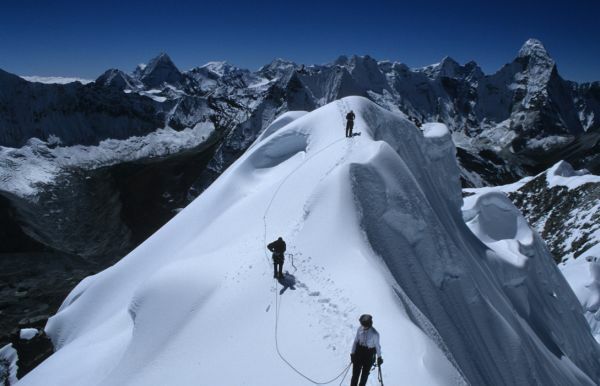 Therefore why, Nepal has been of of the most loved and popular country for sightseeing across the world. 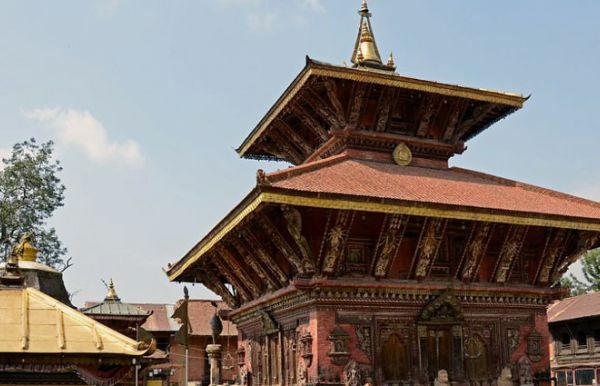 Sightseeing trip suits to all range of travelers primarily who is interested to explore the diverse culture, historical monuments, art, and artifacts. 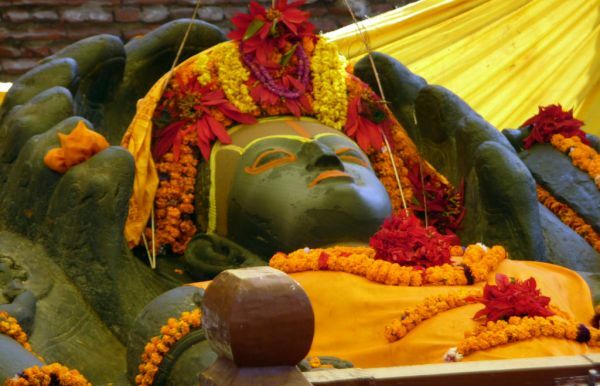 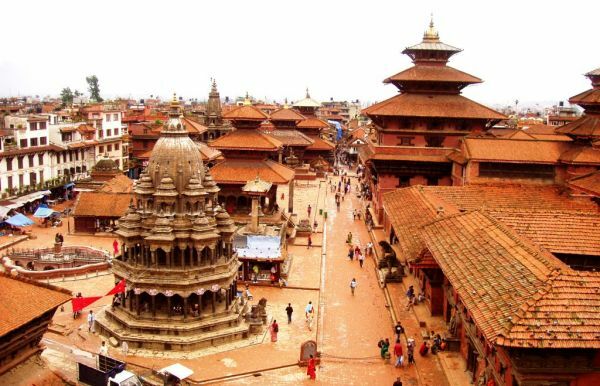 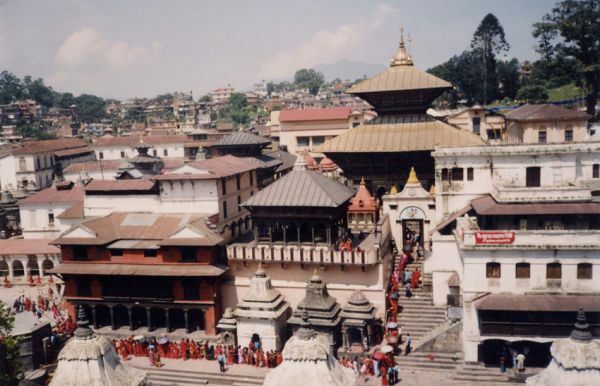 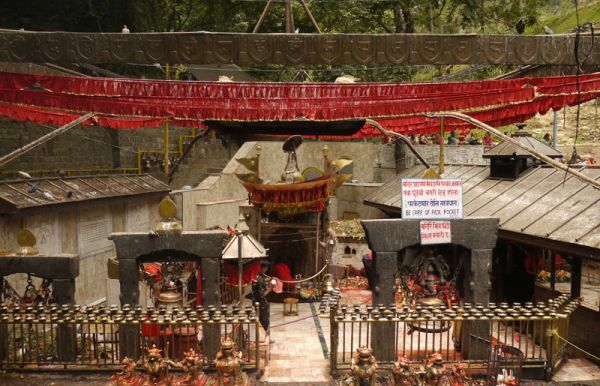 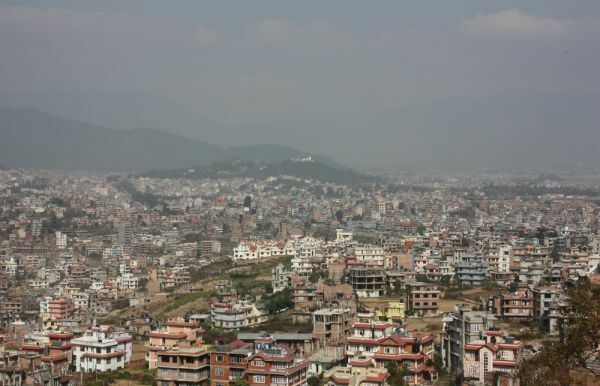 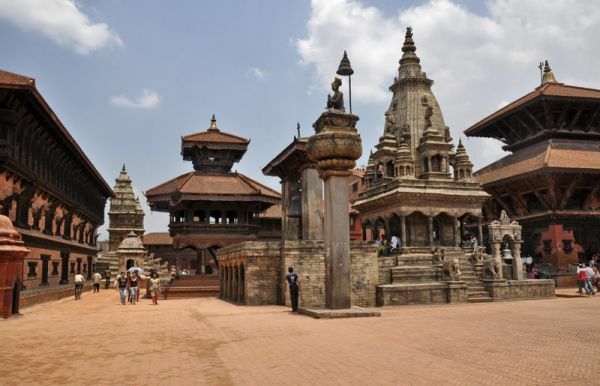 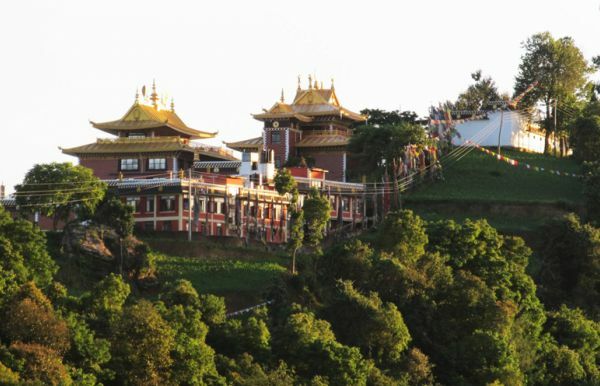 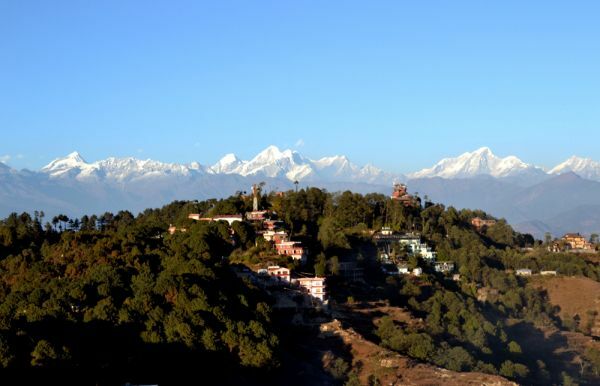 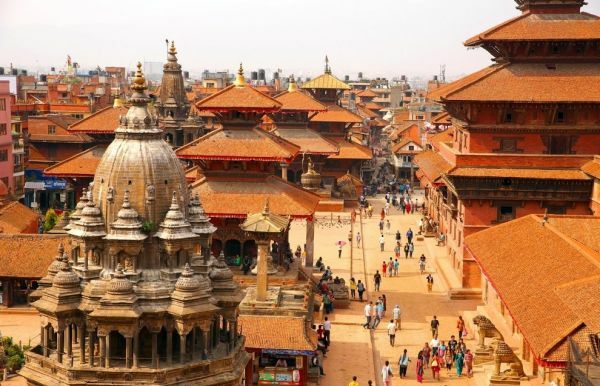 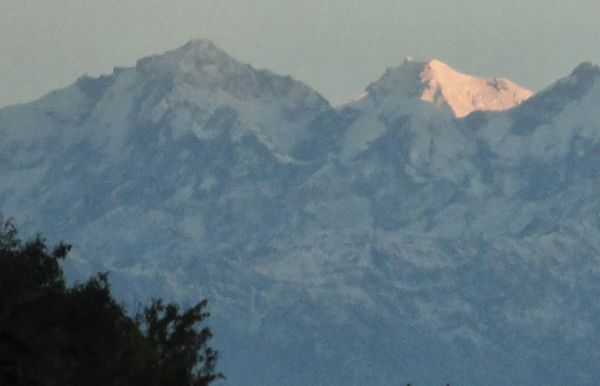 Either inside Kathmandu valley or any part of country, you will be amazed with aforementioned features. 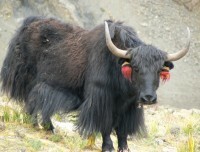 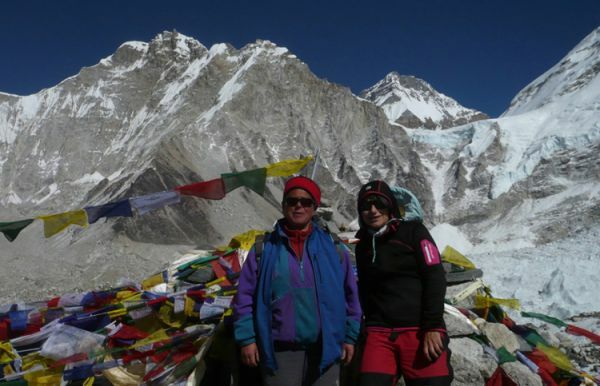 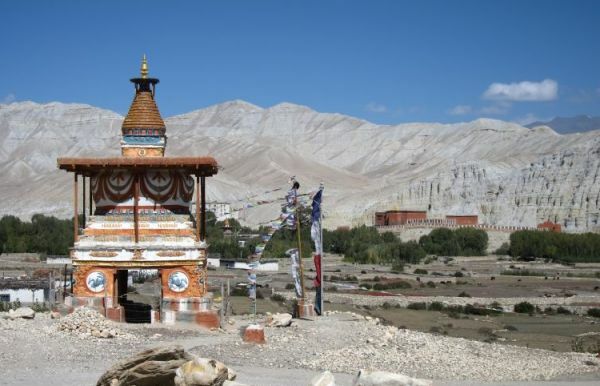 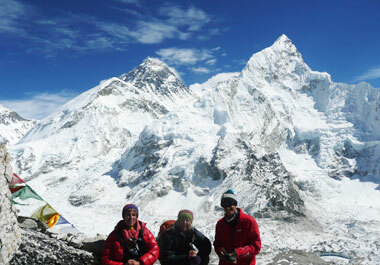 Sightseeing trip is one of the frequently organized packages among the Nature Adventure Trekking and Expedition team.